Fast, decisive action is key to water damage remediation and restoration. Call our Restoration Pros at 713-231-7826 today. If you¹ve been impacted by Hurricane Harvey, Houston Home Pros is here to help. Our service professionals will provide their expertise. We understand you have been through quite an ordeal. Our Restoration Team's knowledge and skill in water restoration and rapid structural drying and cleaning will help put your mind at ease. Houston Home Pros serves Greater Houston and outlying areas. We provide quick response to ensure your home gets back on track, so you can move forward. 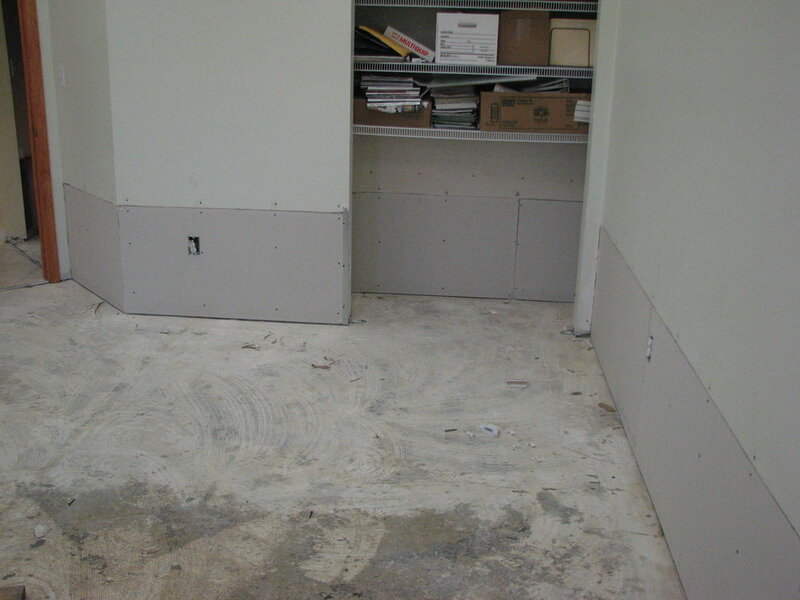 Our restoration pros work quickly and efficiently to minimize loss to your home and funds. We remove water damaged materials from your home, treat for mold prevention and restore your home to before the flood. We can work with your insurance company. We also have upfront pricing with 21 months no interest financing available. We are also offering in-house financing when needed. After the water recedes and the damaged materials are removed, it is time to rebuild. Depend on Houston Home Pros for home repairs from siding, windows, floors, walls to doors. No money down financing available on most jobs. After a disaster, reconstruction may be required to restore your property to its safe, pre-damaged state. Home reconstruction and/or restoration services from Houston Home Pros means you have a reputable contractor to do the work. Ask about 0% financing on home repair. Call us today. We know that prompt, quality repair and restoration is extremely important to you. It can save money, lessen damage and reduce the inconvenience for you and your family. At Houston Home Pros, we are prepared to help you restore your home, and your life, as quickly as possible. We offer restoration services to residents of Spring, Conroe, Houston, Magnolia, Klein Tomball, Cypress, Sugarland, Missouri City, The Woodlands and surrounding areas. We offer turn key reconstruction of your damaged property from start to finish. We pride ourselves in providing fair and reasonable estimates, and outstanding customer service. Don’t let delays add up to time and money. Learn more about our water damage and flood restoration services today. Call 713-231-7826. If you’ve found yourself under water and in need of home repairs, please do not hesitate to call us for a free estimate to submit to insurance. We will work with any of our customers without insurance to make sure that you get what you need at a price you can afford. 21 months no interest financing is also available. We have appointment times available immediately, seven days a week, for as long as it takes. Call today 713-231-7826 or request quote online.